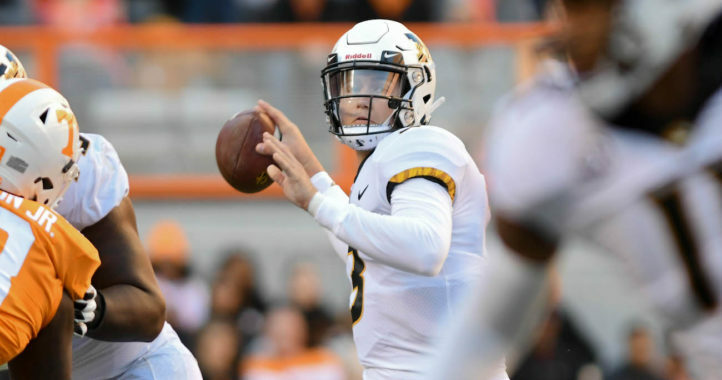 Missouri Tigers fans were excited to see new QB Kelly Bryant in action on Saturday in the Black and Gold game. They weren’t alone. With spring wrapped up at Clemson, a group of Tigers players made the trip to Columbia, Missouri to see Bryant in action with his new team. 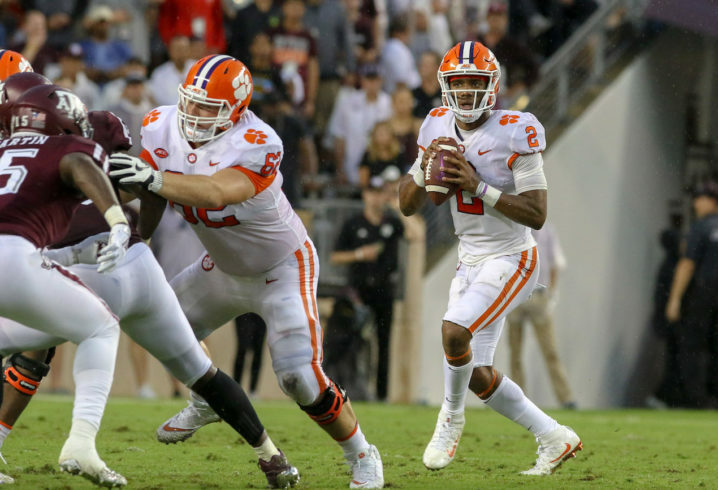 Bryant was widely criticized in the media when he opted to leave the team in the middle of the 2018 season when Clemson coach Dabo Swinney made the decision to go with freshman Trevor Lawrence as the starting quarterback. 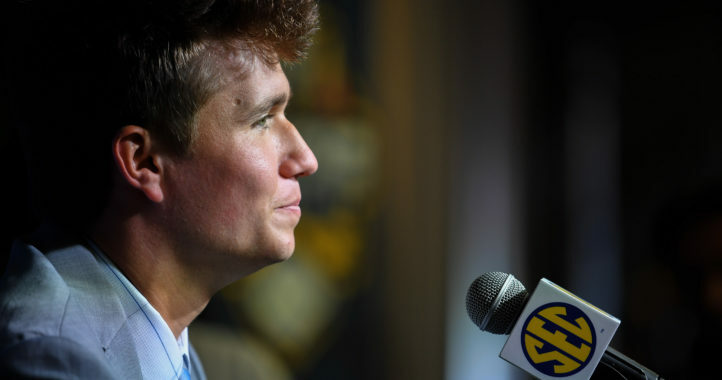 Bryant saw the NCAA’s four-game redshirt rule as an opportunity to hit the reset button on his senior season and play elsewhere in 2019. It’s good to see that at least one group of Bryant’s former teammates still support him and don’t hold a grudge over his leaving the team midseason. Tigers players and the Tigers fans in the stands got to see Bryant throw for 150 yards on 12-of-17 passing. That’s a pretty cool gesture. Speaks highly of Bryant, and those Clemson players. That’s a nice gesture. Drew Lock also showed up for his buddies as well as for Bryant. Good to see. This changes my perception of Clemson football. Good on em.